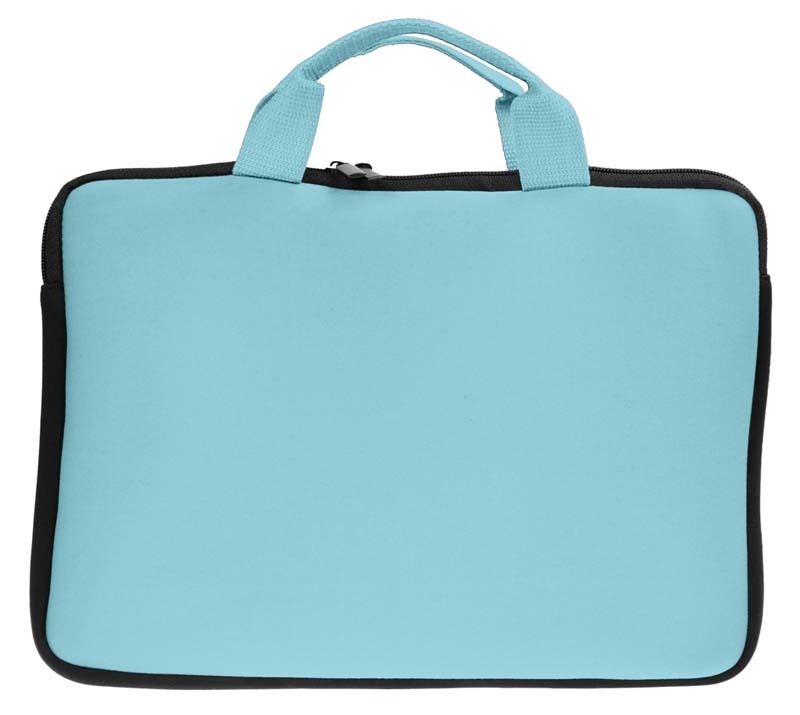 Keeping your laptop, tablet and accessories protected from bumps and knocks is a top priority, which is why our travel laptop bags and leather laptop bags are manufactured using high quality and durable materials. 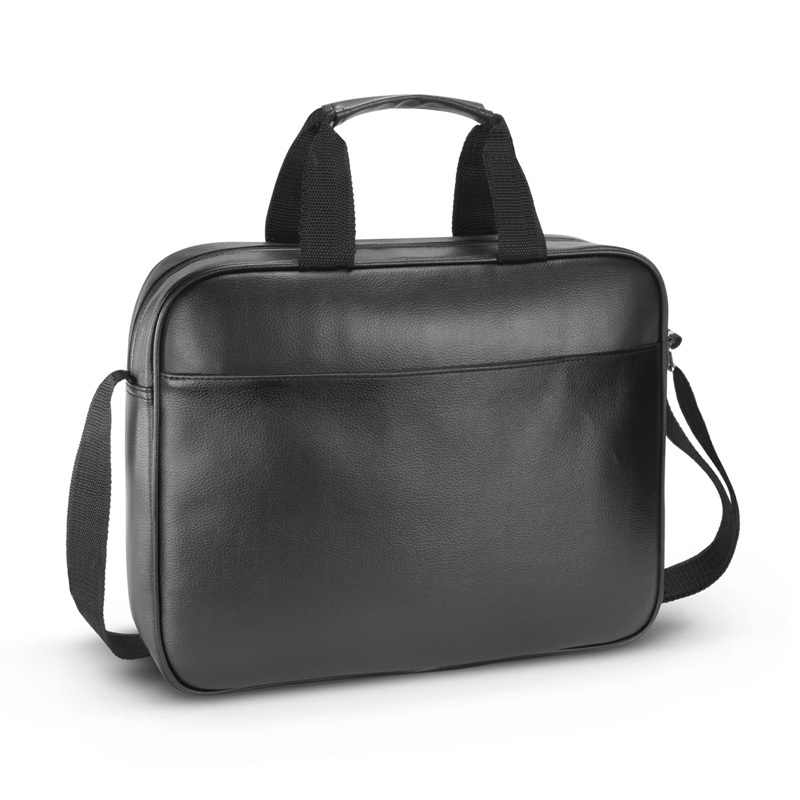 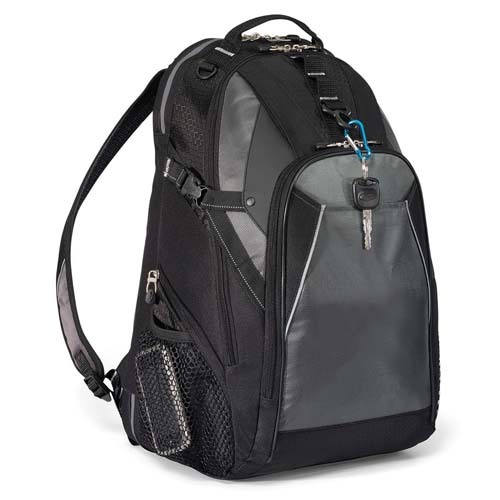 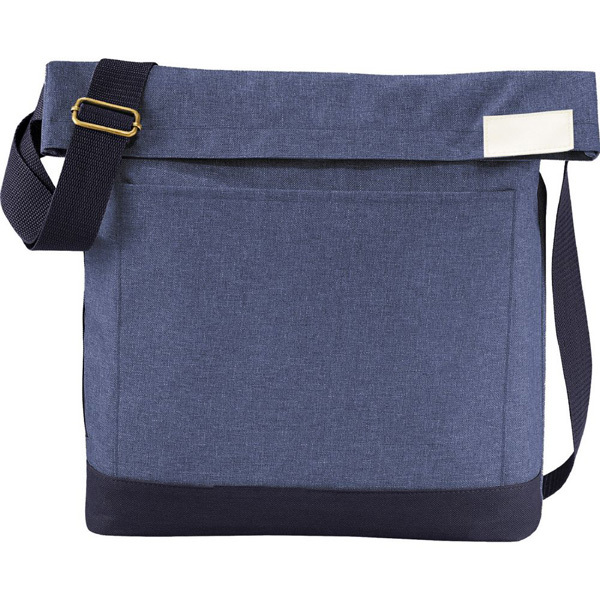 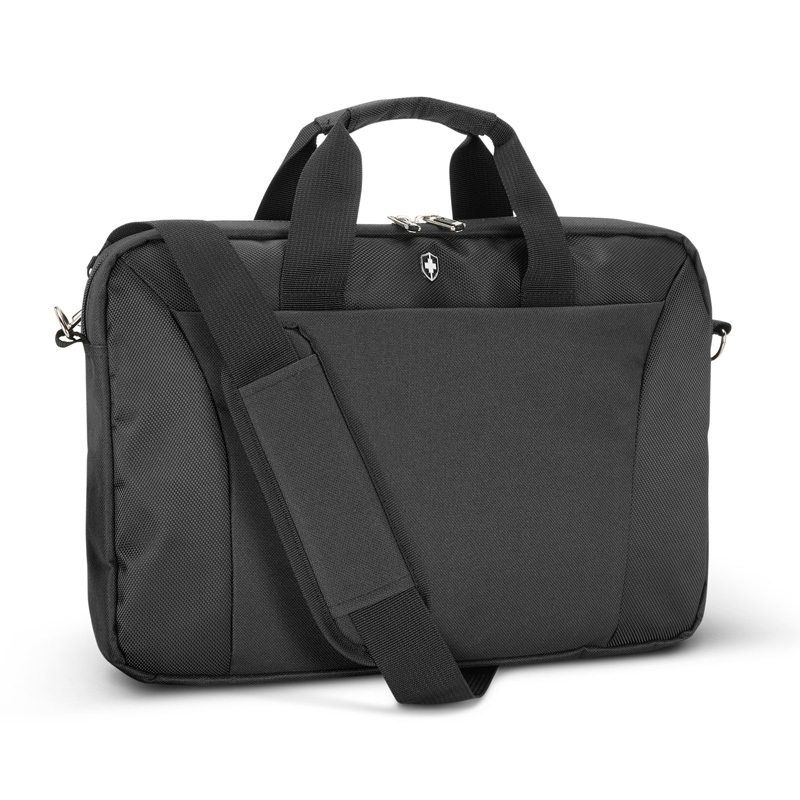 We understand that you may want to store other items in your stylish laptop bag, which is why we supply a number of different types, including: backpacks, sleeves, satchels, wheeled, tablet and briefcase. 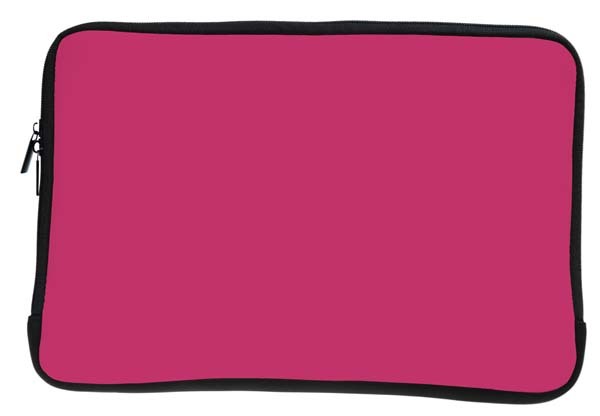 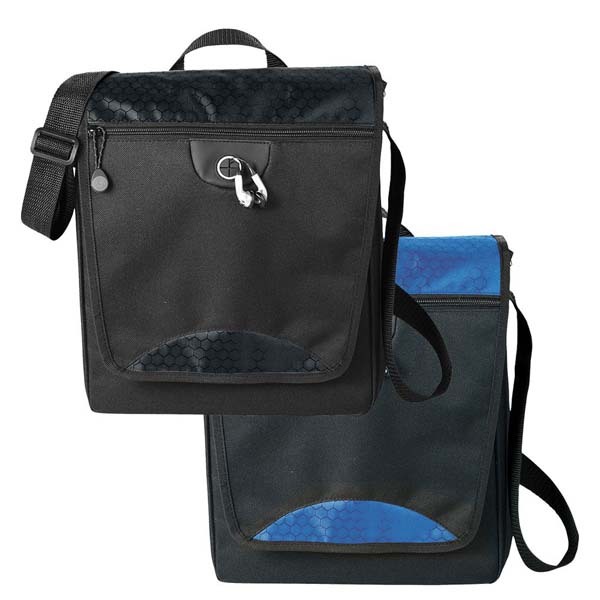 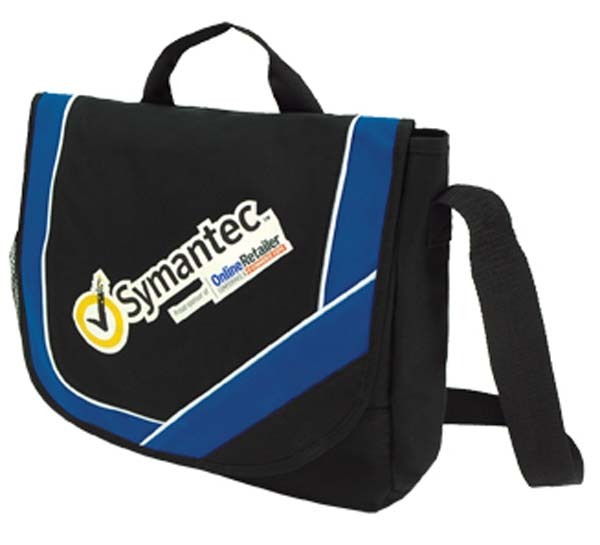 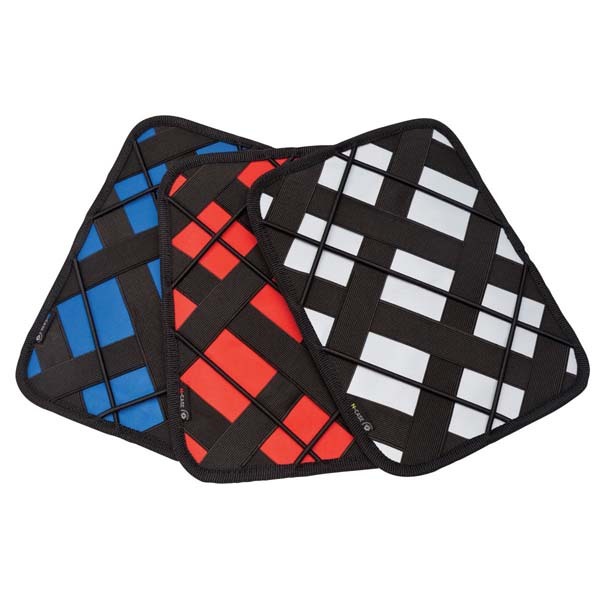 We have actually found promotional laptop bags in Melbourne, Sydney, Brisbane, Perth and beyond to be a highly valuable marketing tool, as they are something that people want to use and show that you have considered their specific needs. 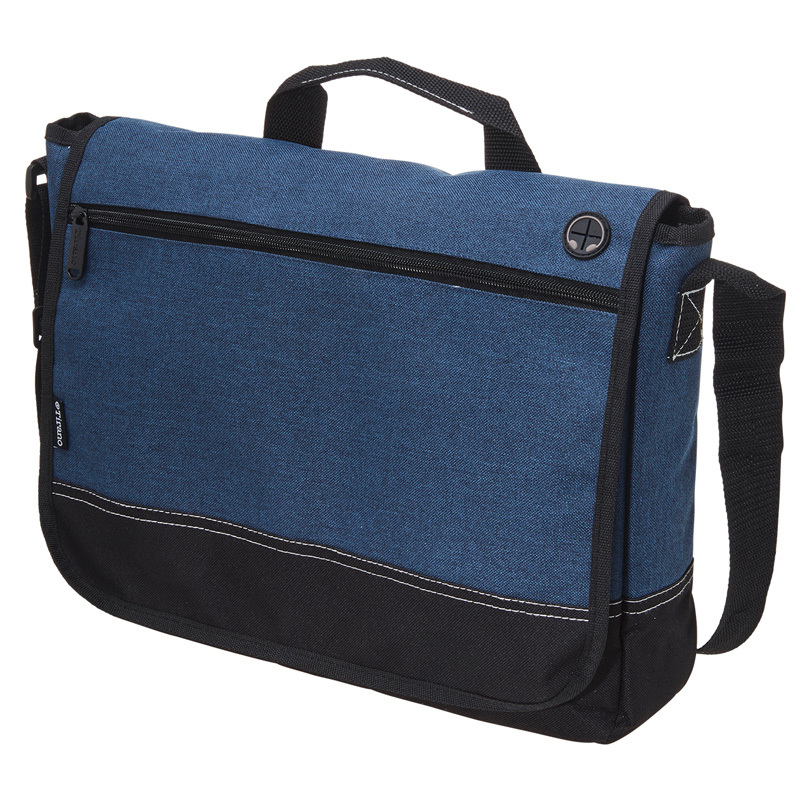 Novel Tees understands that computers are not the only item you’re likely to carry around with you, which is why our custom printed laptop bags and promo laptop sleeves are designed with plenty of handy compartments to store pens, notebooks and other stationary. 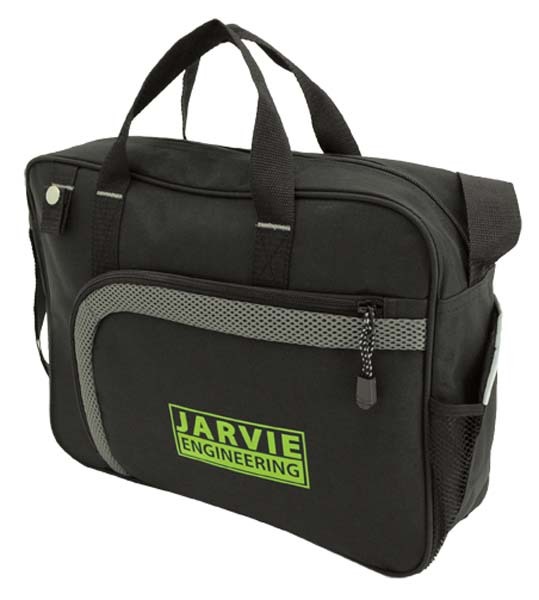 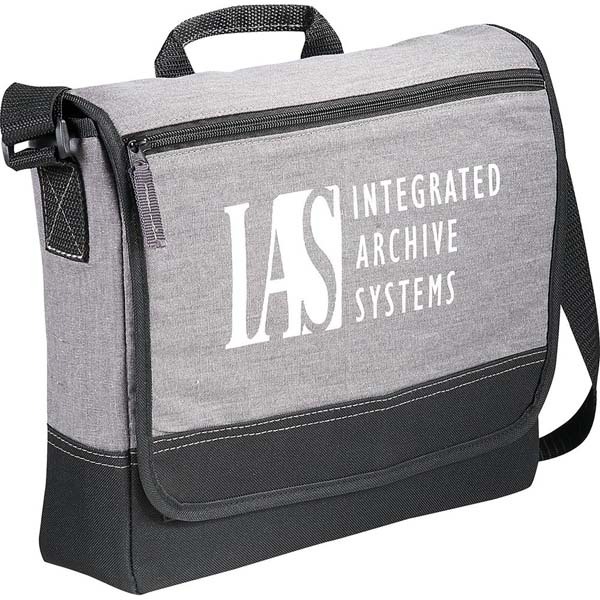 We can supply custom printed computer bags to suit more corporate environments, from high-powered meetings to executives, as well as personalised laptop bags to suit more personal use, from heading to class to transporting your device around the home. 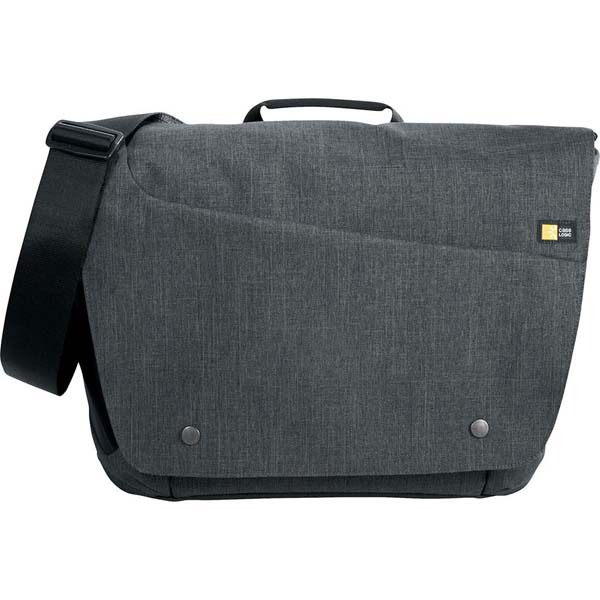 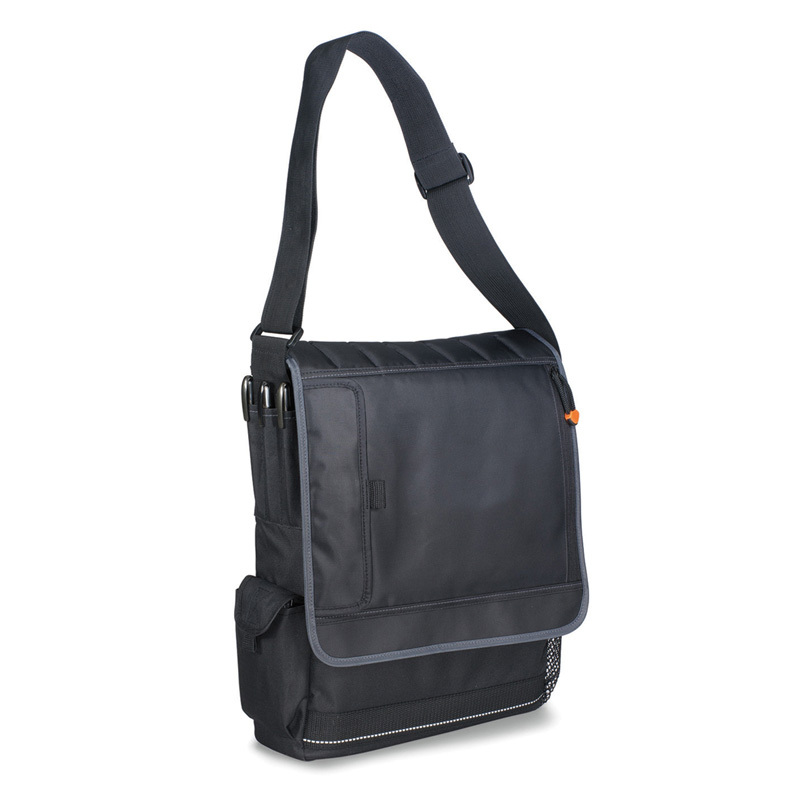 Superb Swiss Peak laptop bag which is manufactured from a combination of 600D and 1680D polyester.